Architecture has been part of our history since we can remember and historian can “dig” up. It can be traced back as far as the ancient pyramids in Egypt. After that, the classical type of architecture emerged in Europe, specifically in ancient Rome and Greece. Then we had Byzantine era, Romanesque, Gothic, Renaissance, Baroque, Neoclassical, Art Nouveau, Beaux-arts, Neo-Gothic, Art Deco, the modernist styles, and post-modernism. It is obvious that the early styles were more detailed and intricate. With the columns, its carvings, order, balance, formal design, grandness, and extravagant ornamentation. Most of old churches and buildings in Europe still have these styles. Though 3D printing doesn’t have anything to do with those structures, with the modern ones, it can have an impact. 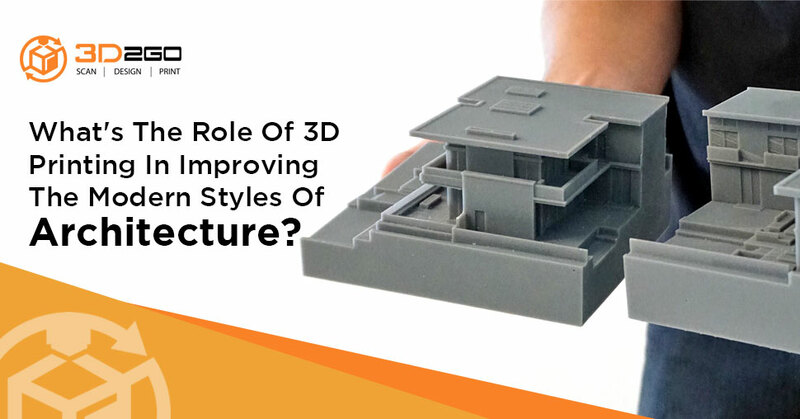 As a modern architecture is mostly about functionality and freshness, the technology that 3D printing brings can have a major role in it. It is evident in many famous buildings around the world that modern styles of architecture are indeed a combination of form and function. 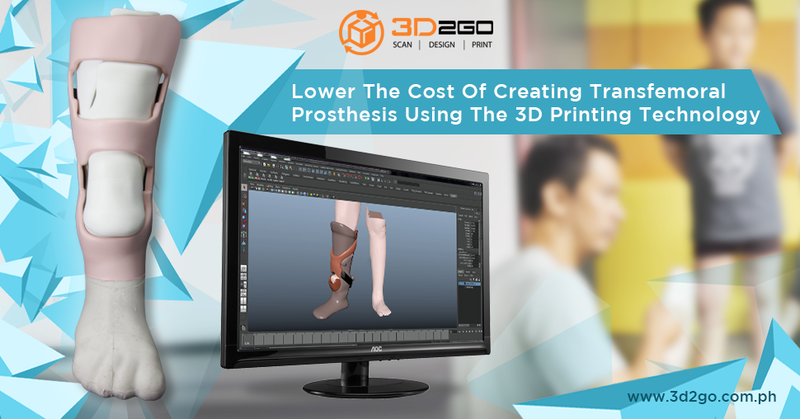 With the help of 3D printing, it can be improved. Many architectural firms have been using the 3D technology to actually design their buildings and structures. 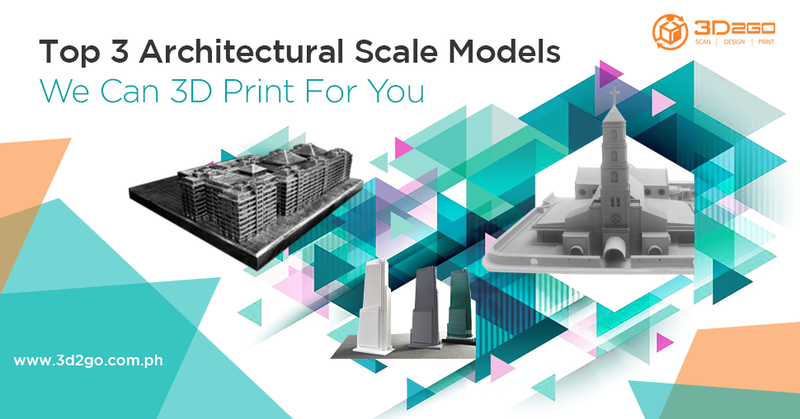 Not only for scale models but we have seen 3D printed houses, apartments, and even bridges. The first benefit is more opportunities for new styles and concept. With 3D modeling and design, it is easier to see the whole structure even without the scale model itself. Architects, interior designer, and even engineers can see right through the wall and put anything they want. As modern styles of architecture are about functionality, they can maximize every inch of the design with the technology. In relation to that, it will be easier for them to present it to their clients as the visuals are better. Moreover, it is also faster, in every sense. 3D printing the scale model itself would be faster than making it the traditional way with cardboard and other paper materials. Not only that but the 3D printed buildings or any other structure is reusable. It can also be recycled if the materials used are. On the other hand, as we have technology that allows people to 3D print concrete, there will be a minimum waste. It can mean that structures will be more environmentally friendly. Since the materials will just be loaded on the printer and just the exact amount will be used, no excess concrete or cement will be wasted. The future is brighter and more creative as the technology gets more advanced. Not only we can 3D print concrete, but researchers and scientists are studying 3D printing other materials like glass and metal too. This could result in a 3D printed house that has every material needed there already. It may be still impossible to have them in just one printer but it could happen. Also, 3D printed houses will probably solve any countries homelessness in the near future. For 3D printed scale models and 3D modeling services, contact us!